what you need to make it happen. Proudly serving Northeast Iowa since 1999. Working with Schuerman Builders is fun, creative, and stress free. To make your vision come to life, you’ll work with a super-talented team of designers and craftsmen who pay attention to every detail, use the highest quality materials and work relentlessly to achieve your goals. 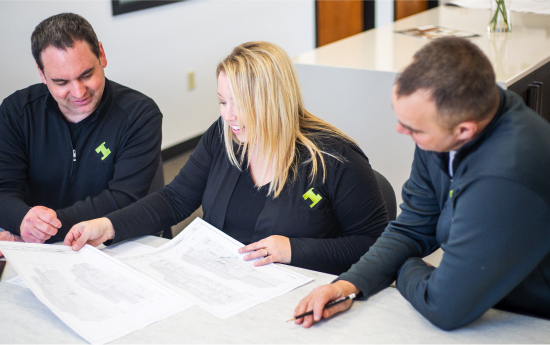 Plus, our strategic design-build process helps assure that there are no surprises along the way. At Schuerman Builders, we love what we do and can’t wait to get started! From the beginning planning stages to the end product we could not be more pleased with the craftsmanship and attention to detail shown by Rob and his whole staff. Rob and his team were excellent to work with during our remodeling project. They were able to work around our needs as we continued to live in our house during a full main floor remodel. Schuerman Builders surround themselves with top-notch subcontractors who have a high level of customer service. We would highly recommend Rob and his team to anyone building a house or remodeling their home. 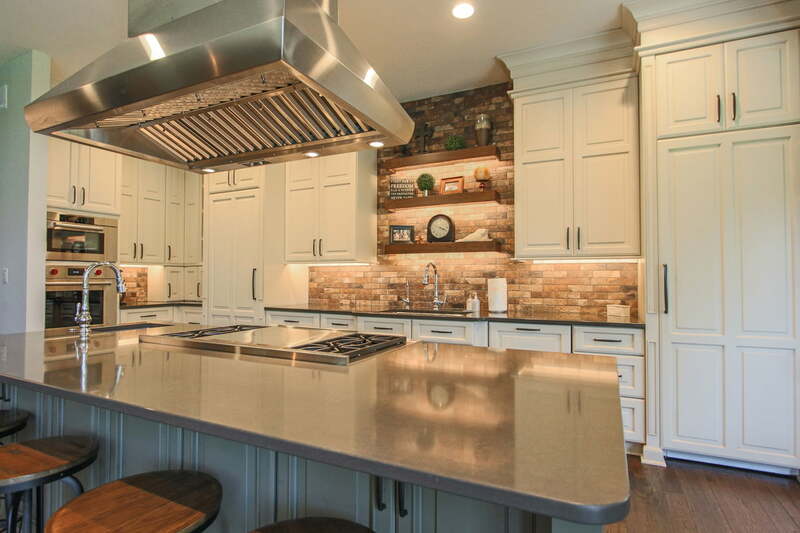 Our clients love this kitchen design! We know choosing a builder is a big decision. Let’s start by meeting and talking about your project face-to-face. Get all your questions answered. We promise, there’s no pressure. © 2019 Schuerman Builders. All Rights Reserved.